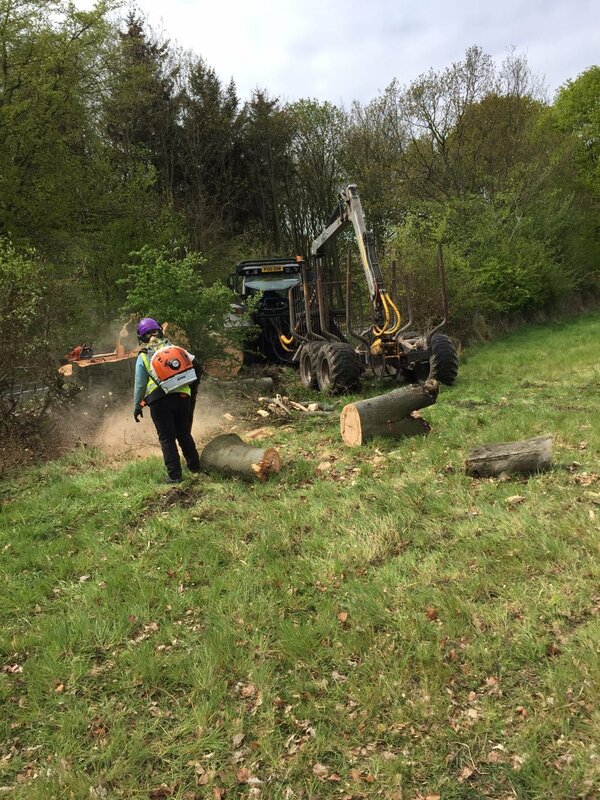 We are highly experienced in a range of tree planting, maintenance or removal service. We have a range of machinery which we continue to invest in. Our team is fully qualified for each job we undertake and we continue to invest in their professional development. Junior members are working towards the same high standard. As a business we are working towards our Arboricultural Association entry. We often call on our network of fully qualified and trusted sub-contractors.